The packaging of this Salmon Oil Cream is very unique. 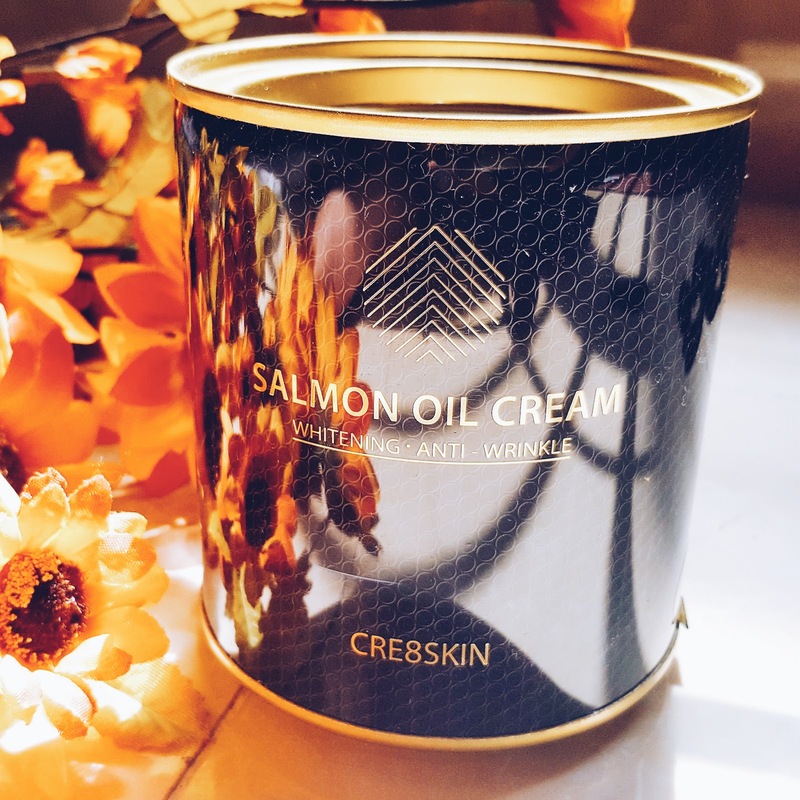 This Salmon Oil Cream comes in a plastic cylindrical container. When you remove the container, the actual glass jar has the product in it. The glass jar itself has a copper colored body and lid which looks beautiful. The glass jar is also set into the bottom part of the plastic container. 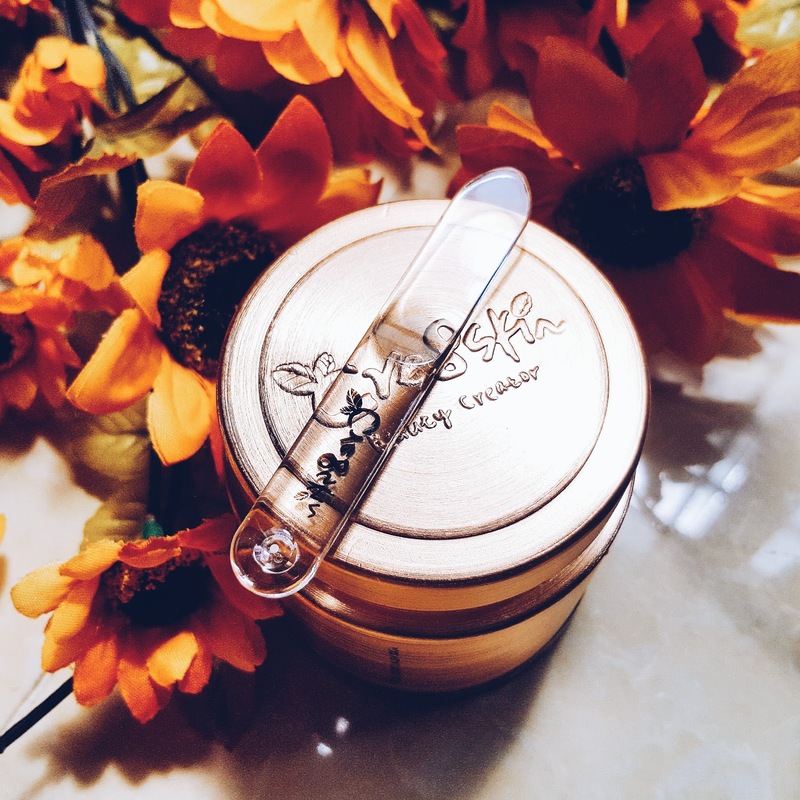 When you separate the bottom part of the container from the glass jar, you can find a spatula which you can use to take out the cream product for use. I personally found the packaging to be very unique and appealing. The product claims to moisturize, nourish, whiten and fight wrinkles. Salmon oil has Omega 3 in it. Omega 3 contains lots of fatty acids which are beneficial for healthy body and skin. Omega 3 fatty acids when found in a skincare product can help get a smoother and younger looking skin. It also fights inflammatory skin conditions like acne. 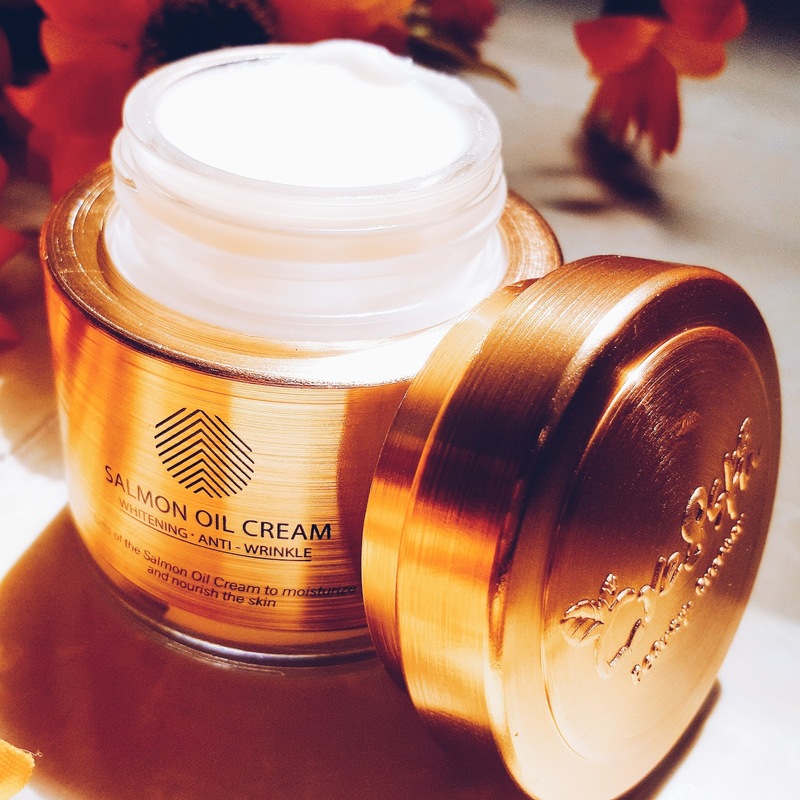 I have been using this Salmon Oil Cream every night for two months. This cream has a concentrated creamy texture. 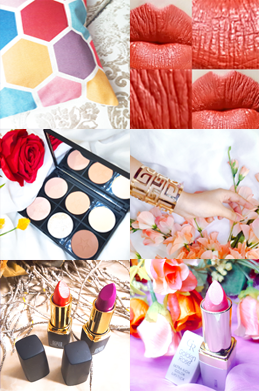 When applied on skin, it doesn't look oily rather it gives the skin a very beautiful glow. The product absorbs really fast into the skin leaving the skin well nourished and moisturized. 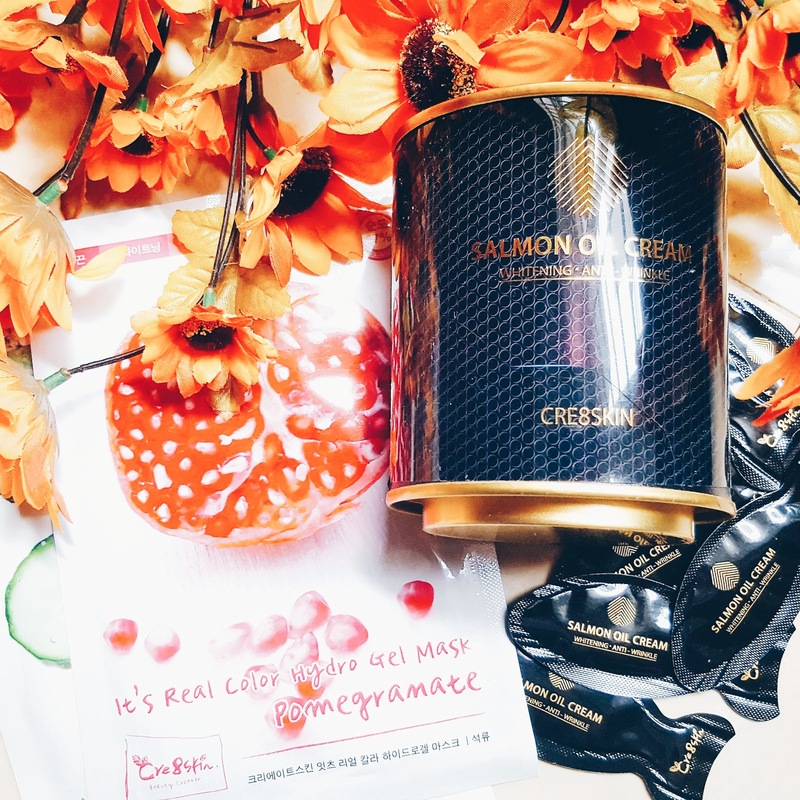 This cream has a beautiful smell and the color of the cream is the color of a salmon. I applied this cream very generously every night to get the maximum effect. The sad part is that i HAVE ONLY A LITTLE BIT OF CREAM LEFT IN THE JAR !! You might be asking why is it a sad part, right? It is a sad part because i am in love with this cream. This cream has done wonders for my skin. Every morning i wake up with a glowing, fresh , brightened and plump face. I am not someone who sticks to a specific product especially because i keep on trying new products to review but this cream made me use it everyday !! The best part about this cream is that it kept my skin clear for these two months as well. I did not breakout for two whole months and this has never happened to me. I REPEAT, NEVER HAPPENED ! I always get a pimple here and there no matter what but these two months have been super amazing. This cream has also made my dull skin look brighter. 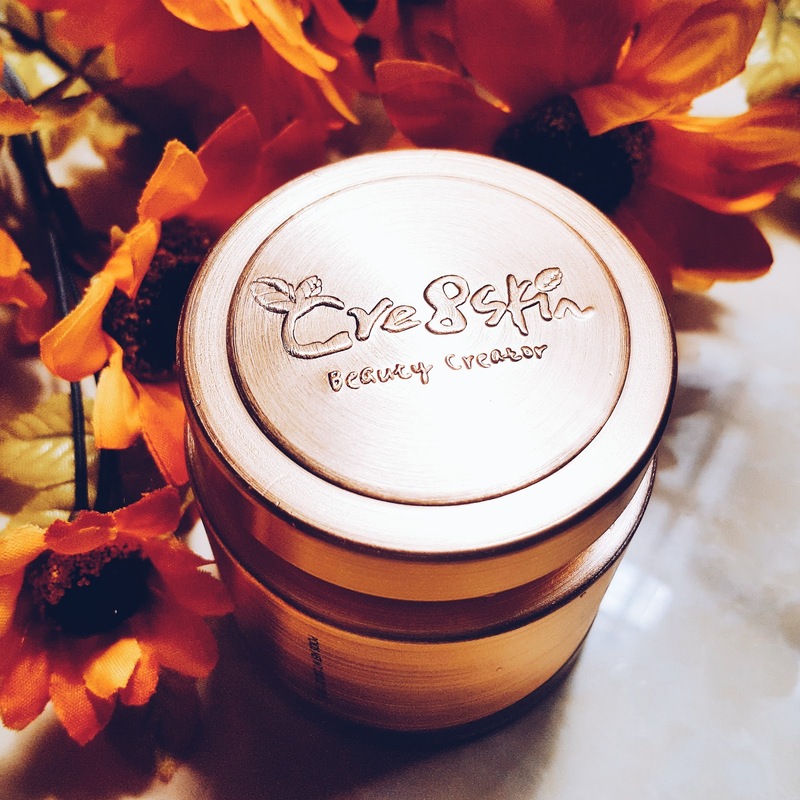 It gives a beautiful glow to my skin which is visible to everyone for sure because i got many compliments since i have been using this cream. This cream also claims to fight wrinkles, i don't really have bad wrinkles yet but it did help with my smile lines. My smile is very deep, like clowns =p After using this cream, i felt it plumped up my skin which made my smile lines less deeper. So i believe with constant use, this cream has a tendency to fight wrinkles as well !! Lastly, i would like to say that this cream is very hydrating, it helped me so much with my dry and dead skin. 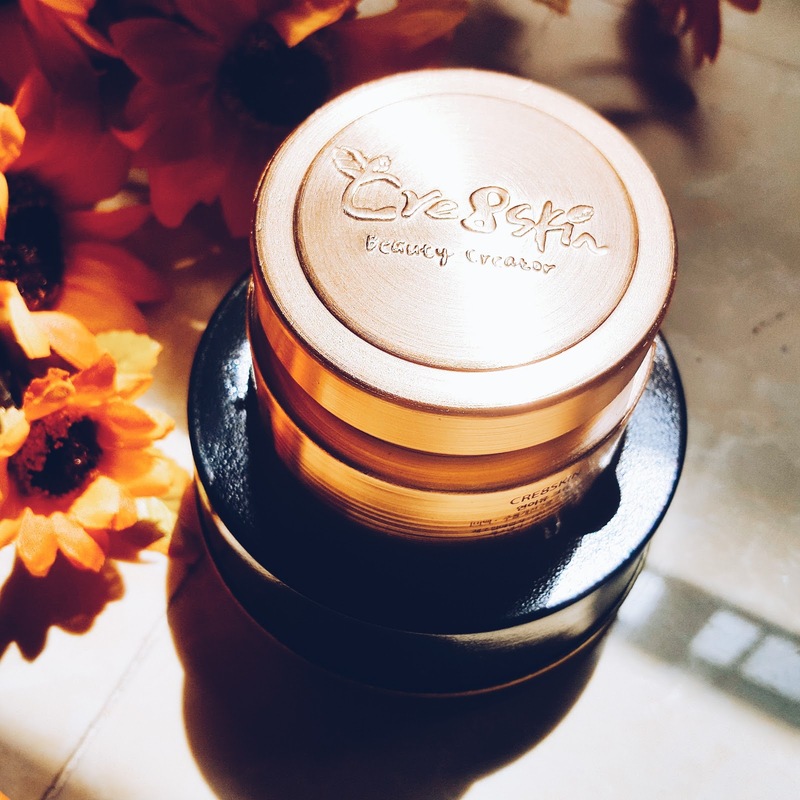 This cream is suitable for all skin types but it is surely a holy grail for people with dry skin. I am really impressed by this cream and would recommend it to everyone. I can guarantee the results!! Hydro gel masks are made up of gels which makes it easier for them to stick to the surface. 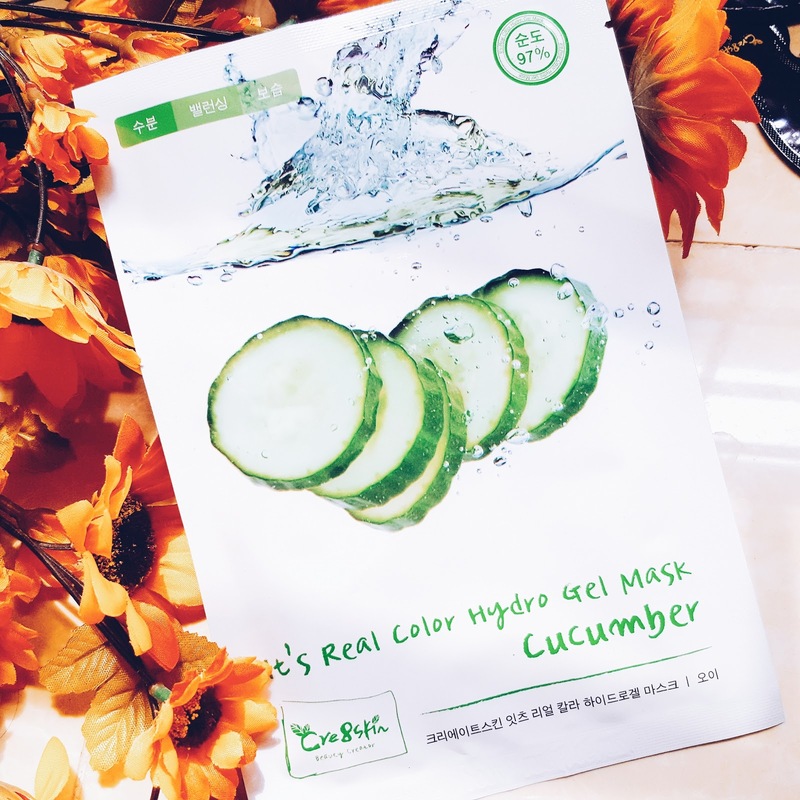 Both cucumber and pomegranate masks from Cre8skin are hydro gel masks. 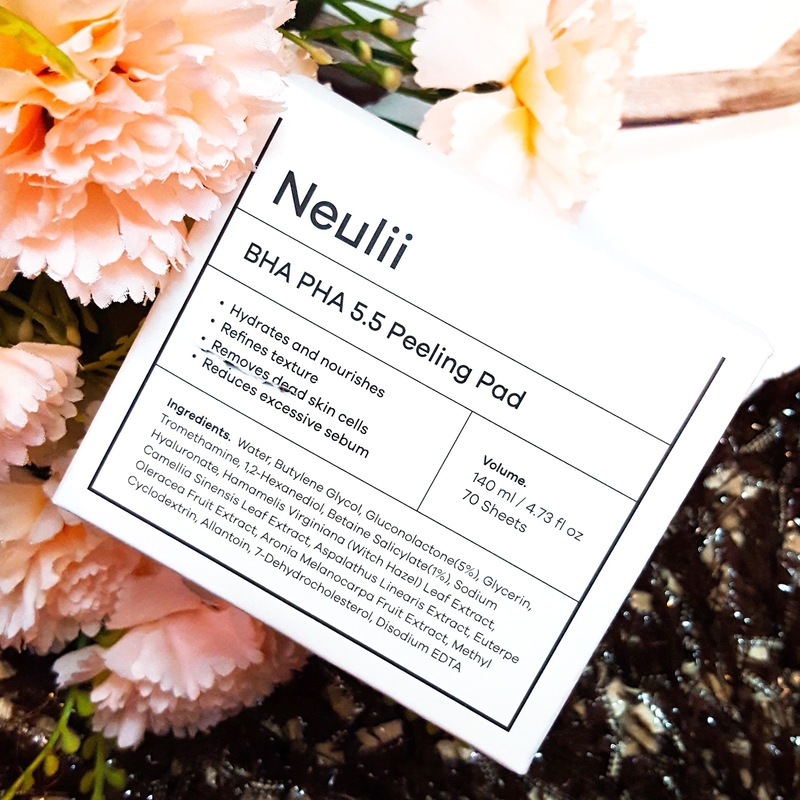 When i opened the packs, both masks were soaked in generous amount of serums. Both masks are divided into two pieces each. One piece is for the upper part of the face and other for the lower part of the face. Both masks were a perfect fit for my face. I applied both masks for 30 minutes each and they stayed put for 30 minutes. I used both these masks on different days so that i can notice the results. Cucumber mask smells like cucumber. The smell doesn't seem artificial at all because it has 97% pure cucumber. Cucumber mask was also green in color and very flexible. While i had this mask on, it gave my skin a very cooling effect . The fact that it is a cucumber mask, it actually hydrated my skin. It also helped soothe my irritated sensitive skin. I was very satisfied with the results of this mask. 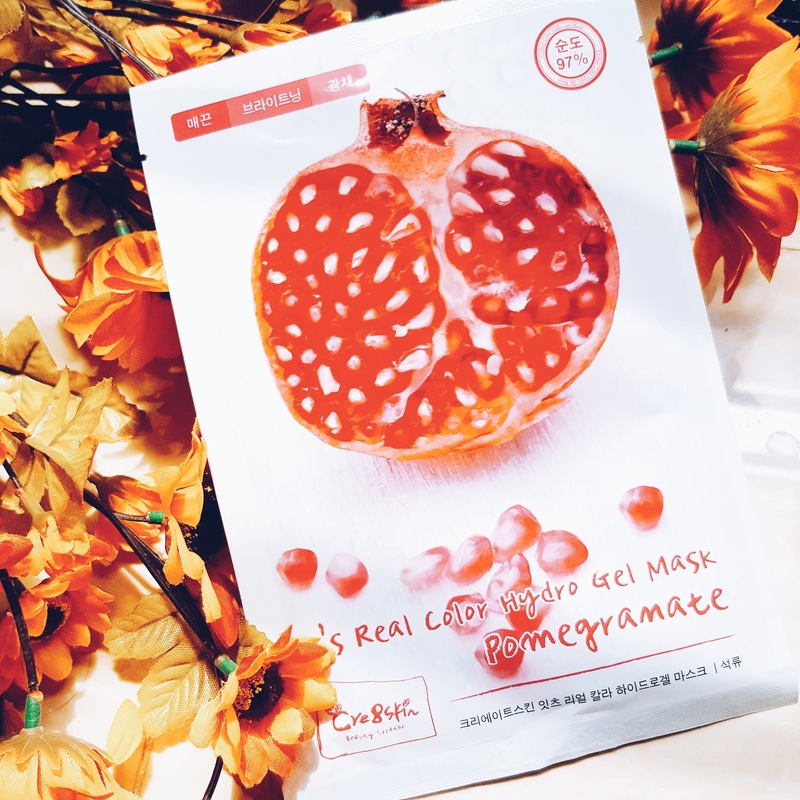 This mask has a beautiful pomegranate smell. It contains rich pomegranate extracts. The color of the mask is red. I like how all cre8skin products have the same color as the main ingredient of the product. After removing the mask i noticed that my skin had brightened up. I also had a beautiful glow on my face. I was very satisfied with the end result of these masks. I didn't have any kind of reaction from these masks so overall i am very happy. 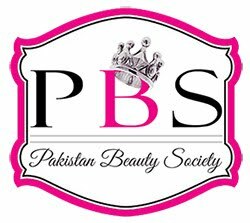 For more information about the products or to buy them , please visit HERE. You can also visit their Instagram page. This is all for today. For more posts like this, please keep visiting my website. 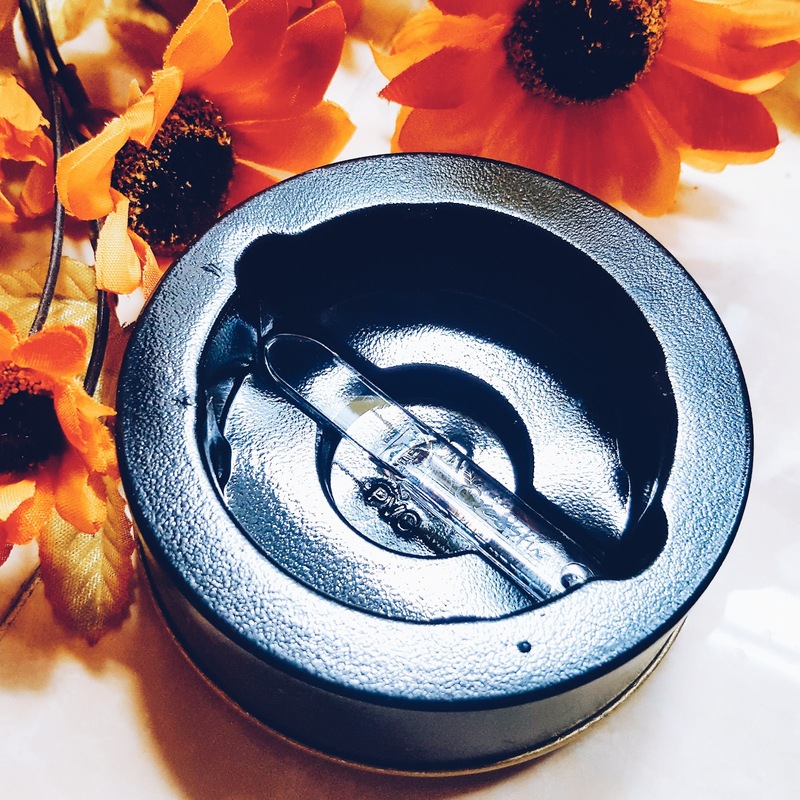 If you are interested in skincare products, i recently reviewed Japanese skincare products on my blog, checkout the review HERE. Will have to try these products out thanks for the review and share! Keep up the posts.